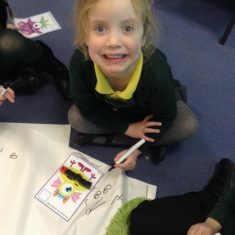 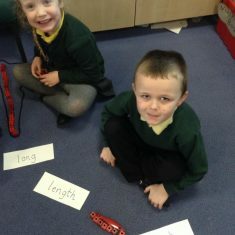 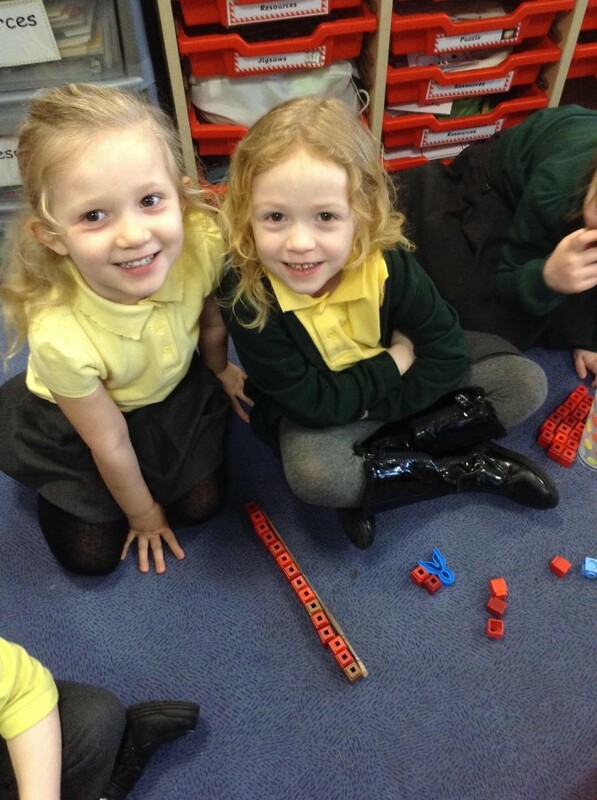 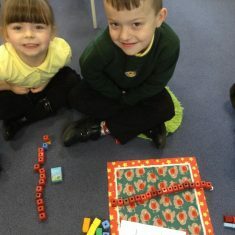 In Reception, the children have been learning about measuring. 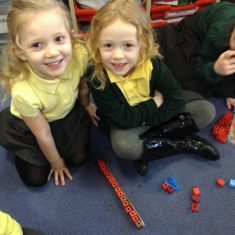 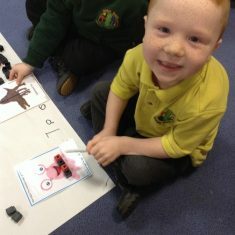 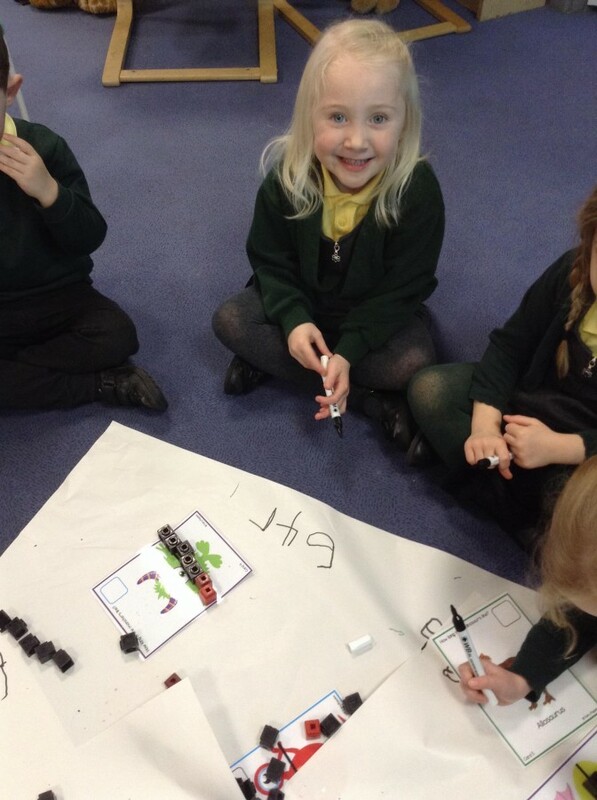 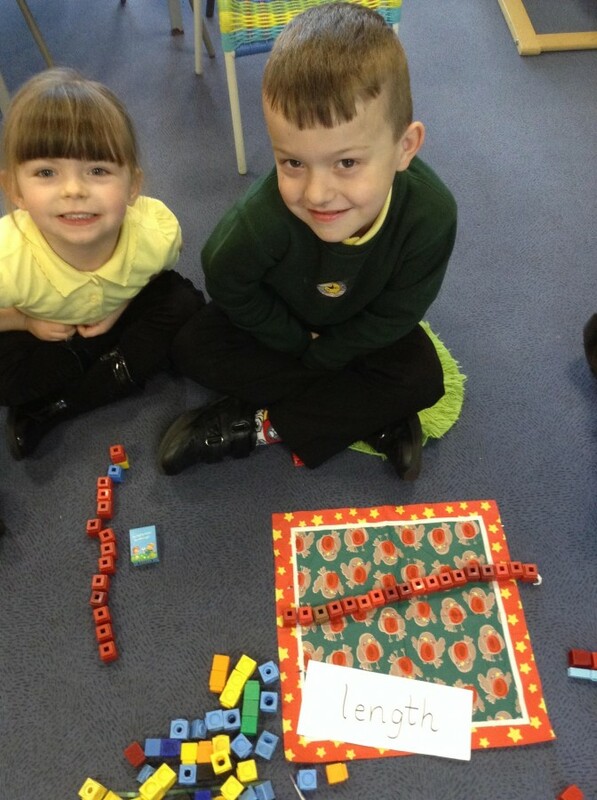 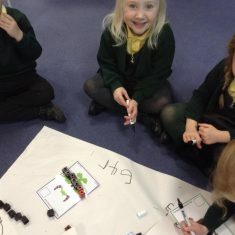 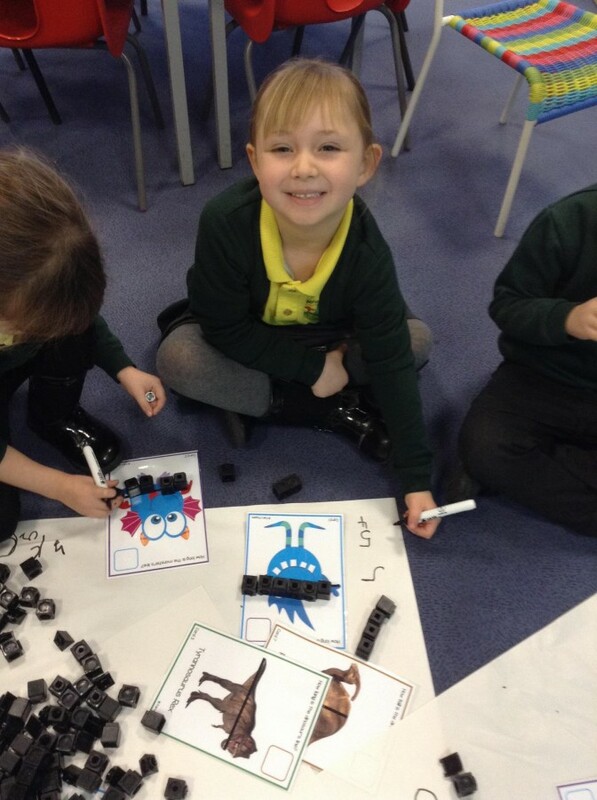 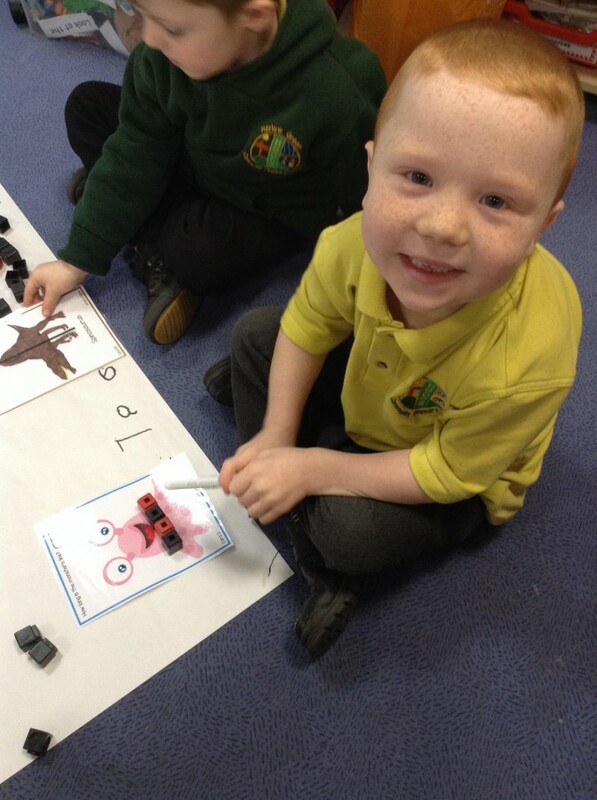 We used cubes to measure different objects and we even measured monsters and dinosaurs! 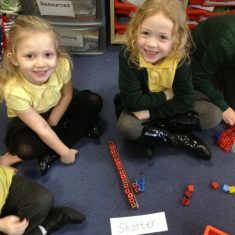 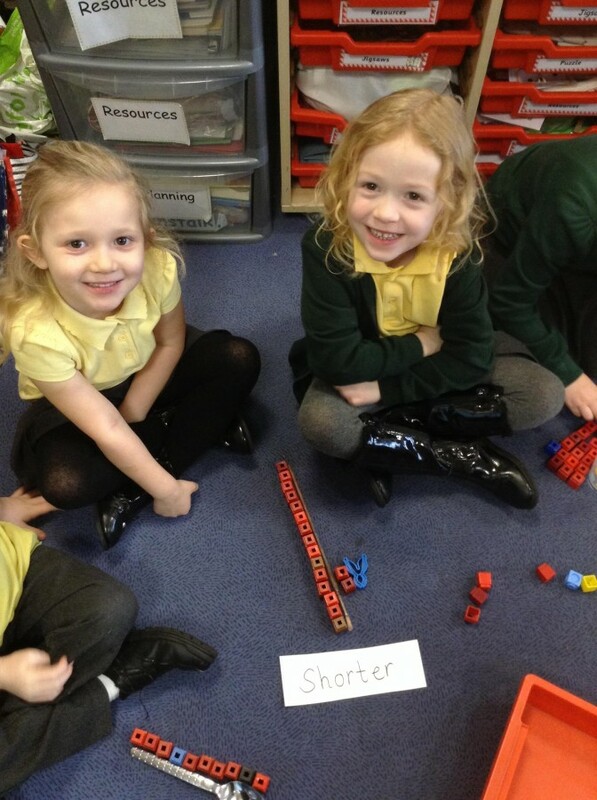 The children used mathematical language when comparing different lengths. 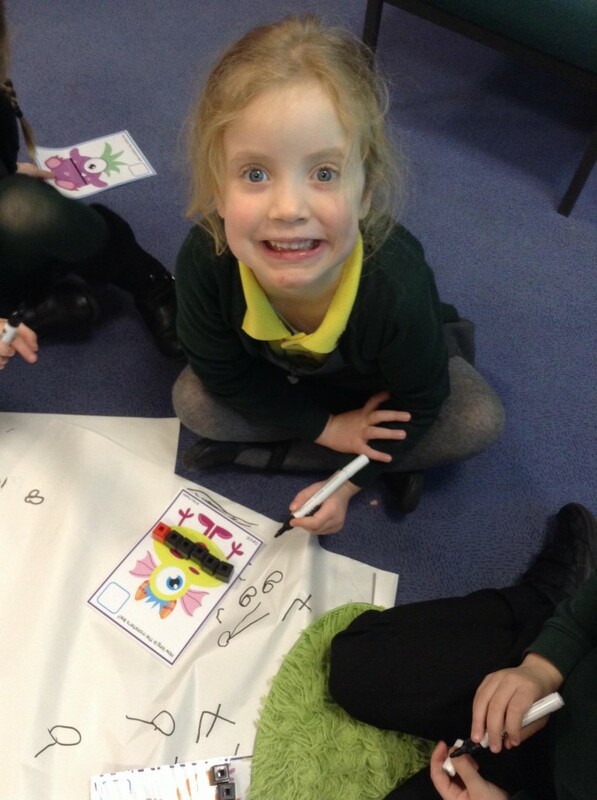 You were very brave to measure monsters and dinosaurs! 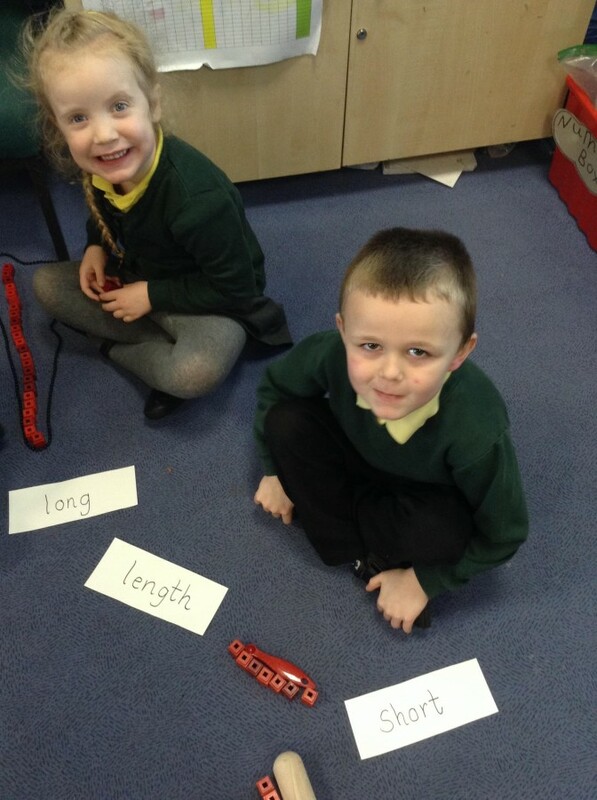 😱 🦖 Great measuring Reception!